What Can You Expect from Non-Emergency Transportation? Wheelchair Transportation: One of our more convenient services is our wheelchair transportation services. We understand that for many people in wheelchairs, getting around can be a huge challenge. Conventional vehicles are difficult to get in and many public transportation services are not an option. 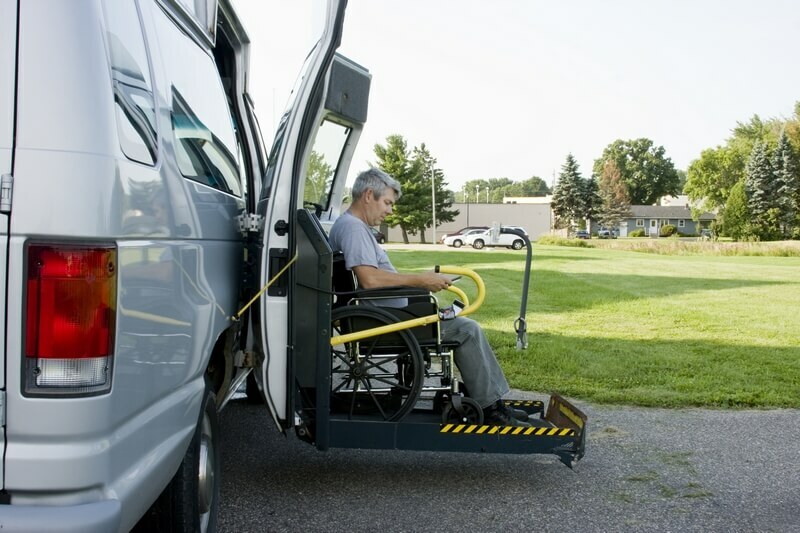 To ensure that you are able to get where you need to be, our vehicles come equipped with specialized wheelchair ramps and lifts at your convenience. Medical Appointments: We offer a convenient way for you to get to your medical appointments. Whether you need to go in for regular check-ups, specialized treatments, or if you need to visit the hospital, we can get you there through our convenient services. All you would have to do is let us know where and when you need to be there and we will get you there without any problems through our medical transportation services in Ohio. Long Distance Trips: If you need to make a long distance trip, we can help you out. We understand that traveling can be a challenge for you. However, this is a challenge we are committed to helping you overcome with ease. Events and Outings: Do you feel like getting out of the house just to do something or perhaps your friends are hosting a party? You can rely on our superb transportation services. You also do not have to worry about getting back home because we got that covered. Those are just a few of the many different things you can expect from our non-emergency transportation services. If you would like to find out more about these services and what we can do to serve you, please feel free to get in touch with us anytime at Express Medical Transportation, Inc. This entry was posted in Non-Emergency Transportation and tagged Conventional vehicles, Long Distance Trips, Medical Transportation, non-emergency medical transportation, Wheelchair Transportation. Bookmark the permalink. Express Medical Transportation, Inc. serves the residents of Columbus and surrounding cities.